Aloysius was elected to the PTF Board in August 2014. He retired, in July 2014, after serving for about three decades in international development that covered many world regions, including Africa, East Asia, South Asia, Europe, Middle East, and Latin America and the Caribbean. He served as Vice President, Operations, at the African Development Bank in Tunisia. In that capacity, he was accountable for 13 regional, country and policy departments. 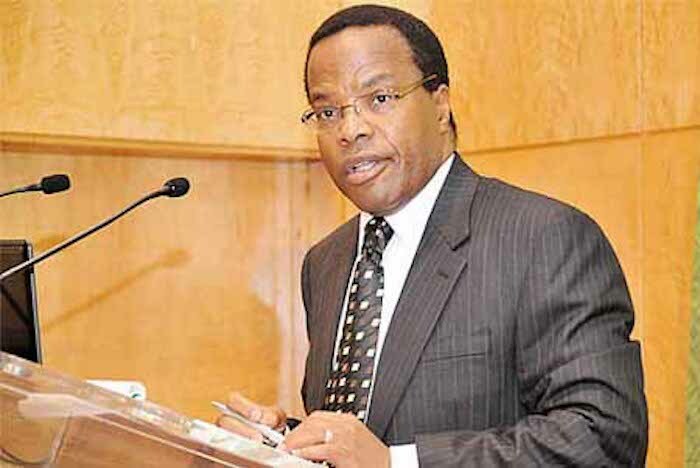 He was a member of the senior management team that led the 6th general capital increase of the African Development Bank and, that replenished the African Development Fund. At the World Bank, he served as Director of Operations, Latin America and the Caribbean; as Director of the Operations Policy and Quality Department and, prior to that he served in various managerial capacities. He currently serves on the Advisory Board of Stellenbosch University, South Africa. He has PhD in Economics from the University of Sussex, Brighton, UK.